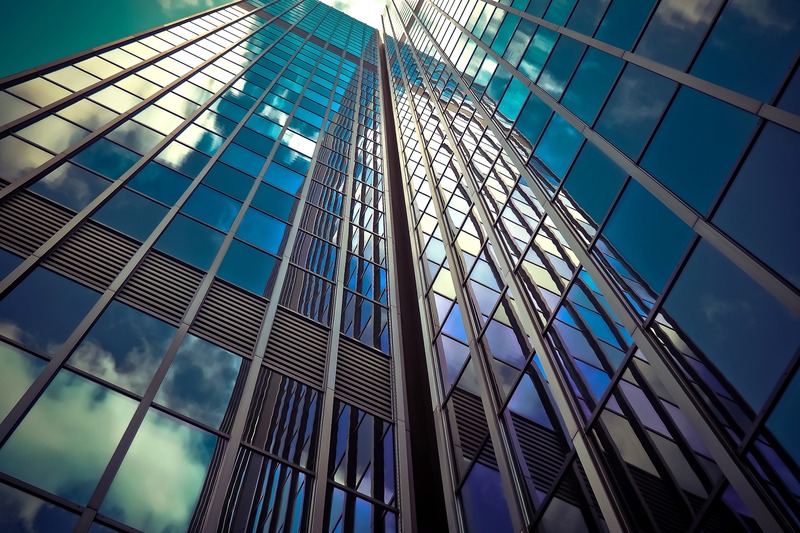 From energy savings and comfort to privacy, security, and aesthetic appeal, window film offers a variety of benefits for Chicago homes and businesses. Window film can help you protect the people and things that matter most in your life, save money on heating and cooling costs, and add color, beauty, and privacy to your space. It’s an affordable solution and one that can be used in a variety of ways. 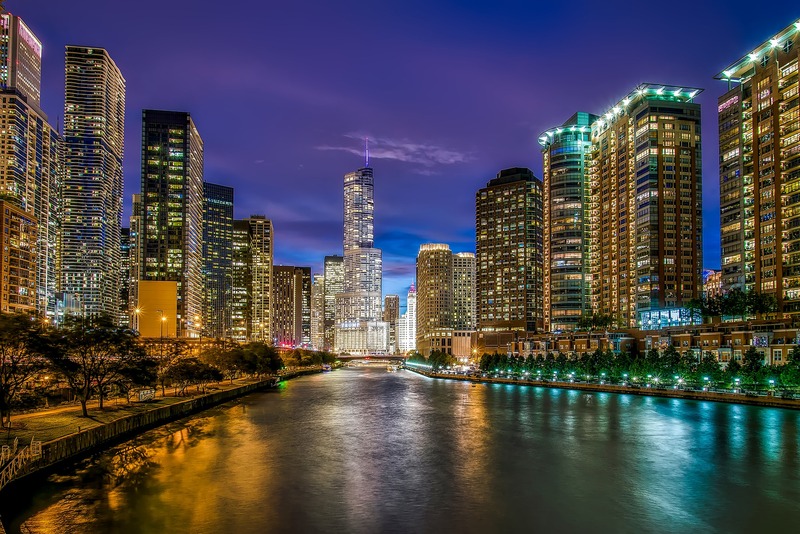 From schools, hotels, and office buildings to homes and apartments, buildings of all types in the Windy City can enjoy the benefits of window tint. 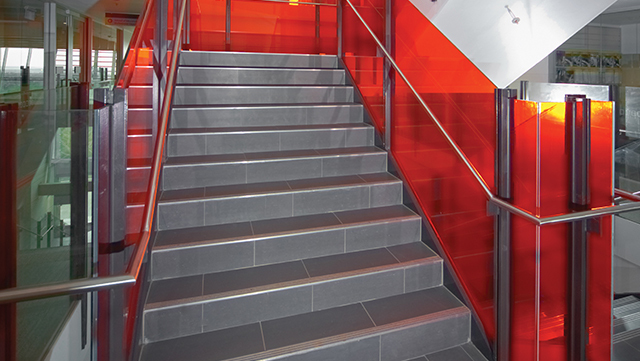 Finding privacy can be difficult in a crowded neighborhood or busy office. Window tint offers the perfect solution for adding privacy to your space and can provide you with the comfort and confidentiality you need. It obstructs views without blocking out light and is a more aesthetically pleasing alternative to blinds and curtains. Glare is a common problem for many properties located along Lake Michigan, high rise office buildings downtown, and even homes in sunny areas. 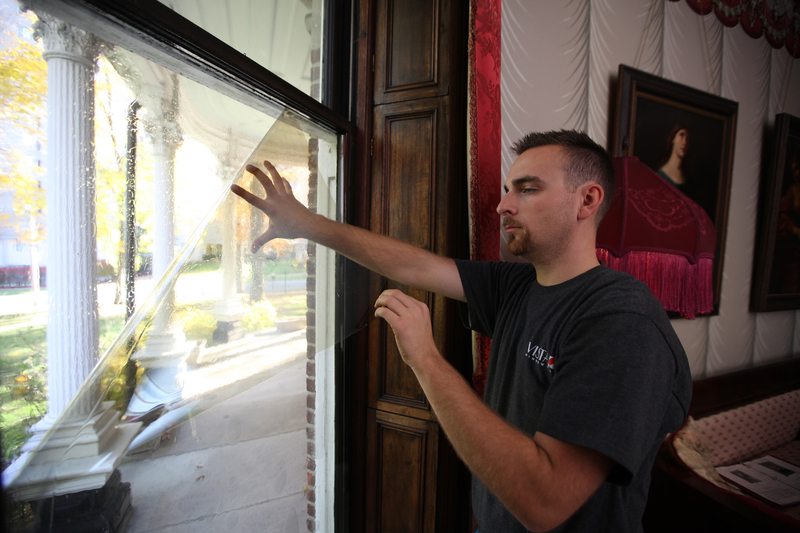 Fortunately, glare can be easily eliminated with a simple application of window tint. 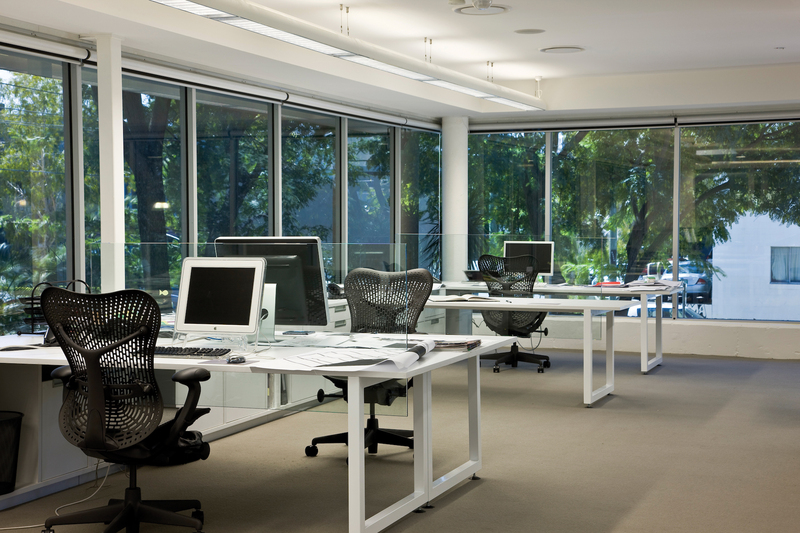 Window film can dramatically reduce the amount of glare you’re receiving and improve your screen viewing comfort. By tinting your windows, you can stay comfortable during Chicago’s hot, humid summers and cold, snowy winters and save money on energy costs year round. Window tint uses spectrally selective technology to block out heat and UV rays while providing maximum visible light transmission. The effects of UV rays can be devastating to your furniture and flooring. Uv radiation causes colors to lose their vibrancy and the prolonged effects of exposure can result in a faded, worn, or warped appearance. Window film blocks out 99.9% of UV rays and keeps your space looking beautiful. Graffiti is a real and serious issue for many businesses, transit systems, and schools located in the inner city areas of Chicago. Not only does graffiti look unappealing, but it can also be expensive to repair. 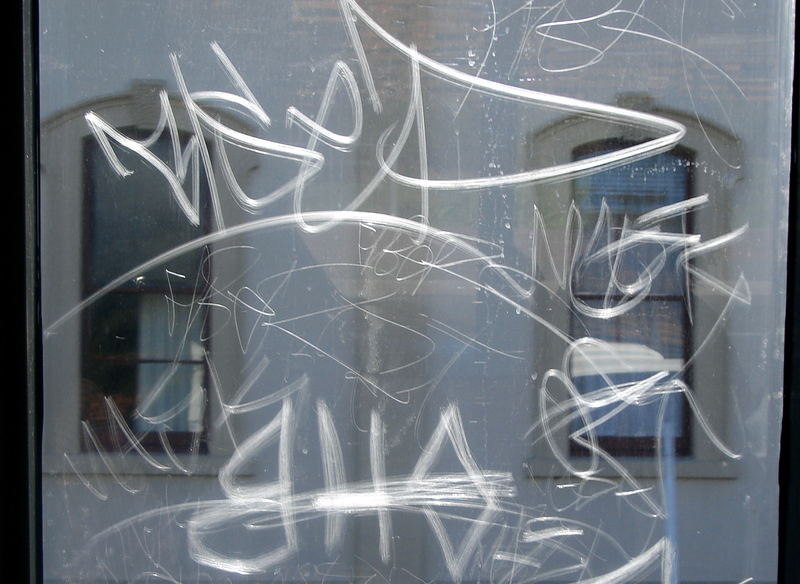 Window film provides protection against graffiti and helps keep surfaces and buildings vandalism free. If you’re looking to upgrade the aesthetic appearance of your home or business, window film can provide you with the perfect solution. Window film can be customized in a variety of ways for decorative and promotional purposes and looks stunning in any setting. 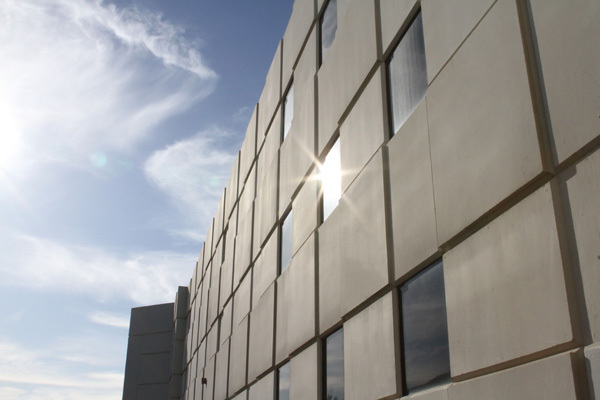 As violent outbreaks and mass shootings become more and more frequent, many schools, businesses, and government buildings are turning to window film as a solution. 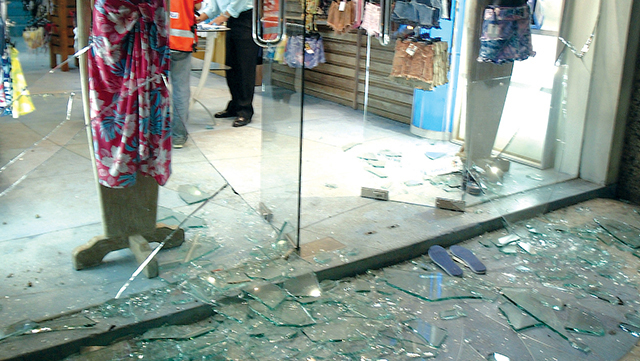 When combined with C-Bond primer, window film makes glass resistant to ballistics and can help protect buildings and occupants from serious dangers. While an event like a bomb blast may seem unlikely, the reality is that these types of events do happen. 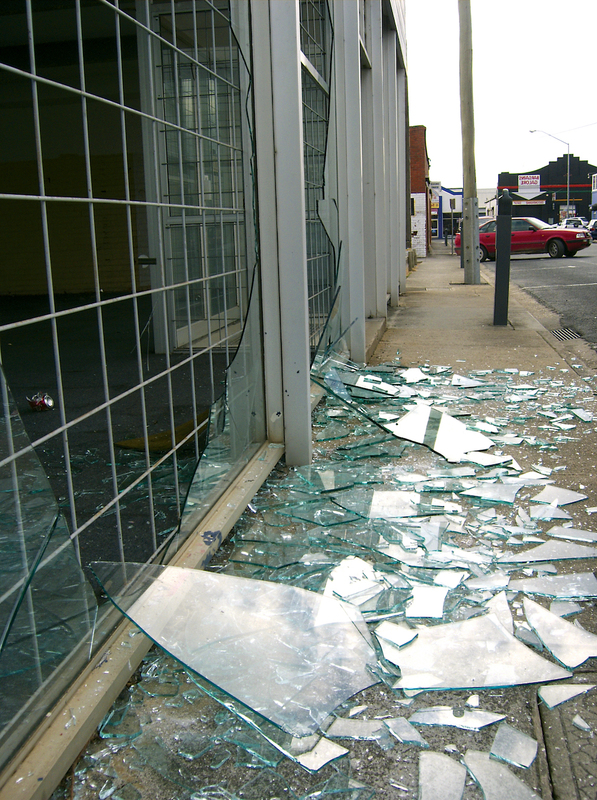 In the case that a serious situation ever arises, you need serious protection to keep your building and occupants safe. 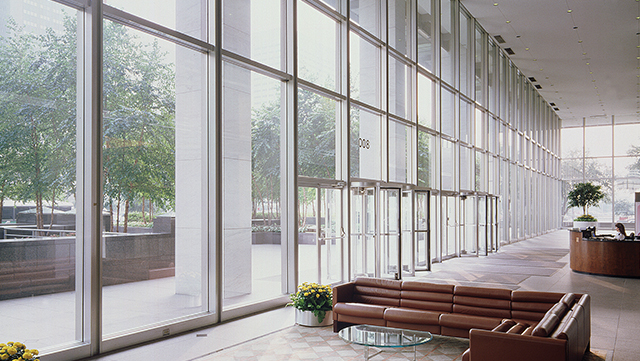 Window film mitigates damage from blasts and helps keep buildings and occupants safe. 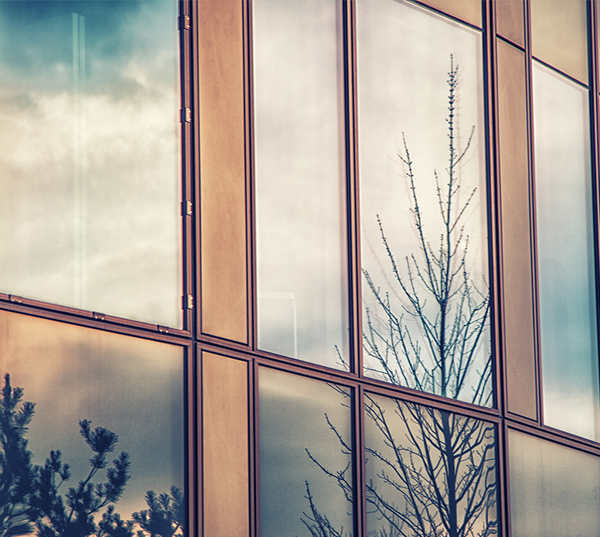 Chips and cracks in your windows weaken the insulation of your building, can take a toll on your utility costs, and make your building look worn down and unappealing. Window film provides an affordable solution for exterior refinishing and costs only a fraction of the price of window replacement. 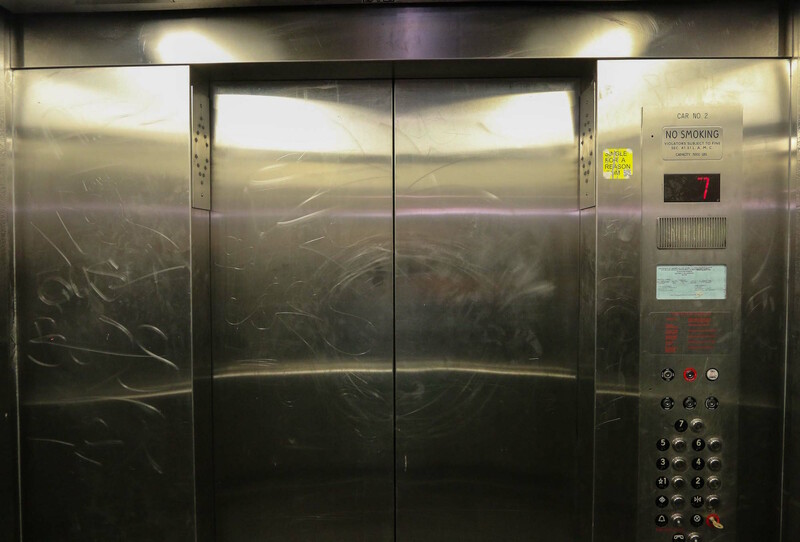 If you have an elevator that has been dented, scratched, or vandalized, window film can help repair the damages and restore your elevator to its original appearance. Window film discreetly conceals elevator damage and provides a more economical alternative to costly repairs and replacement.